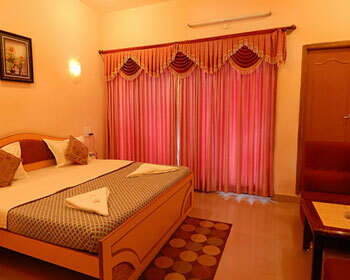 Cozy, comfortable amenities and placements in the rooms does makes every guest experience a delighting one. 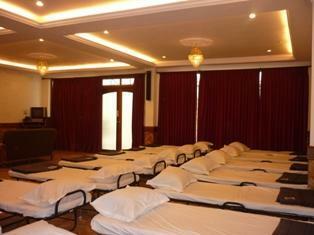 The management here offers neat and clean rooms. 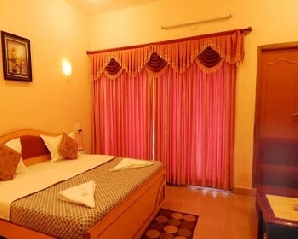 These types of rooms are tugged with the amenities of private bathroom with the separate shower room and geyser facilities. On request room service is also available. Every nook and corner room is placed. The brevity of spaciousness could be best felt here. 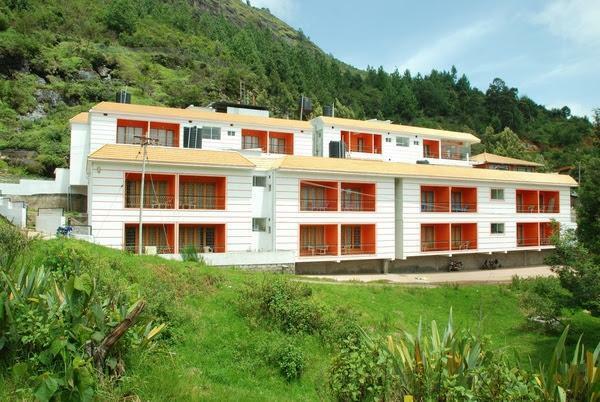 The rooms here are tugged with DVD Player, dining table, satellite television, balcony sit out area. 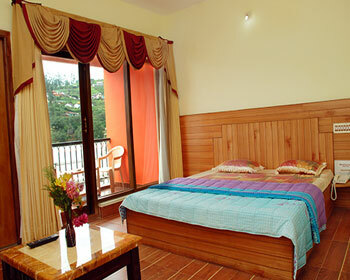 Each of the suite rooms are tugged with facilities of private bathroom. The warmth of hospitality could be best felt here; to every guest snacks are also provided. 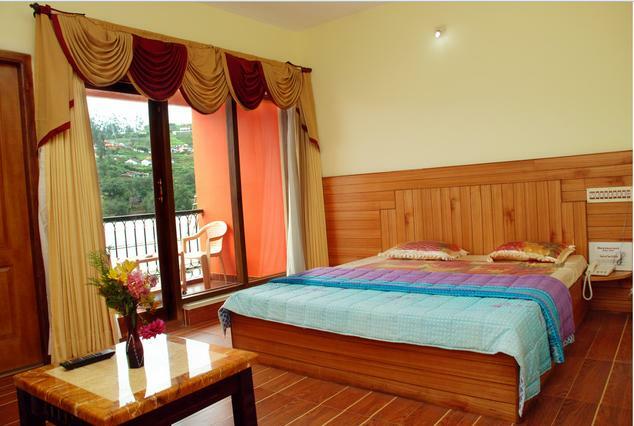 The careful placing of interiors does attracts guests and pleases senses of every guest. 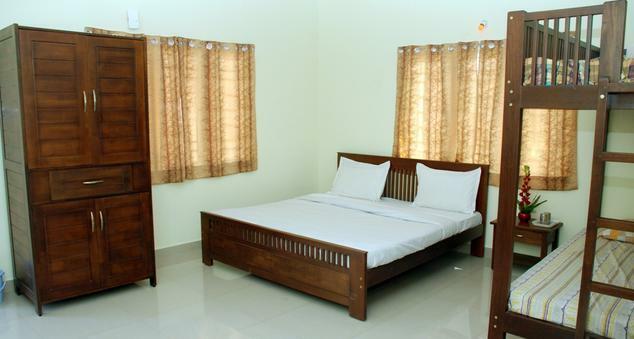 The rooms here are tugged with the facilities of DVD player, fruit basket, satellite television, daily news paper, Intercom and other contemporary amenities. 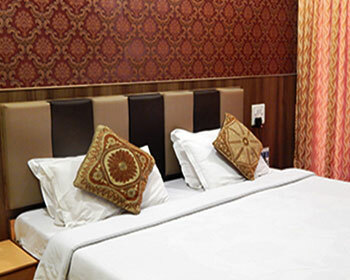 Executive Room also has the private bathroom with hot and cold running water. The in-house multi cuisine restaurant does offer scrumptious and mouth watering delicacies. Right from the standard menu to wide range of varieties is available here. With good food the restaurant is also known for comfortable seating arrangements and vibrant atmosphere. Each of the delicacies is served keeping in mind the parameters of hygiene and served hot.